LiveLeak is a UK-based video sharing website that aims to take reality footage covering politics, war, social, entertainment and more from all across the globe. With LiveLeak, you are updated with what is happening even at the farthest place in the world. Since LiveLeak does not allow you to watch videos offline, you might find yourself in a situation where you need you download amazing LiveLeak videos to your computer for saving them for good. Now, you need a LiveLeak downloader to grab, download and save LiveLeak videos as well as convert LiveLeak to popular video or audio format for playing on your computer or portable device. AllMyTube is such a LiveLeak Video Downloader which can download videos from liveleak.com to MP4, FLV, AVI, MKV, WebM, MOV, etc. By the way, this tool can be also used to download videos from Viemo, Facebook, YouTube, Vevo, Metacafe, etc. In other words, you can download most of the online videos you've seen. AllMyTube enables you to download videos from LiveLeak and more hundreds of thousands of online video sharing websites. Click the download button above to get AllMyTube on your computer. Then follow the instructions to install it on your computer. Once you are done with these, launch it and you are ready to go. Way 1: Copy the LiveLeak video URL and click "Paste URL" on the program to start downloading. You can continue to paste more LiveLeak video links as the previous steps. If necessary, you can turn on "Download and Convert" button and choose the output format you need. Way 2: If you open the LiveLeak video with Firefox or IE on Windows computer or Safari on Mac, you can download the video from your browse directly. 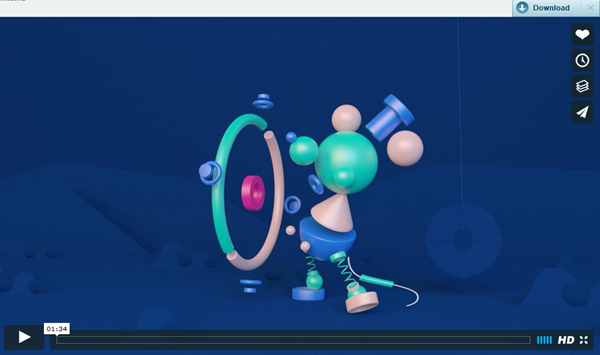 Just click the "Download" button at the top right corner of the video, you can get the video on your computer. 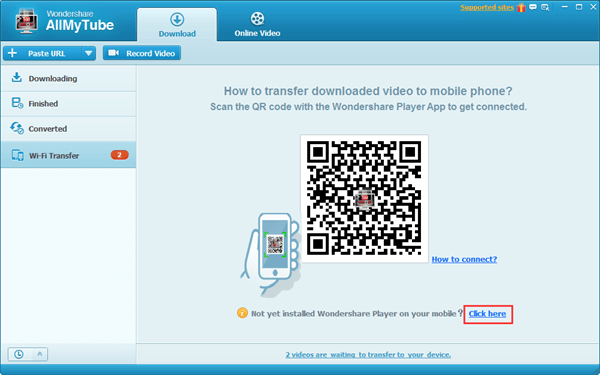 If you want to play the downloaded video on your Android or iOS phone or tablet, click "Wi-Fi Transfer" button and install "Wondershare Player App" on your phone. You can search the App on Google Play or App Store. After installing the app on your phone, open it. 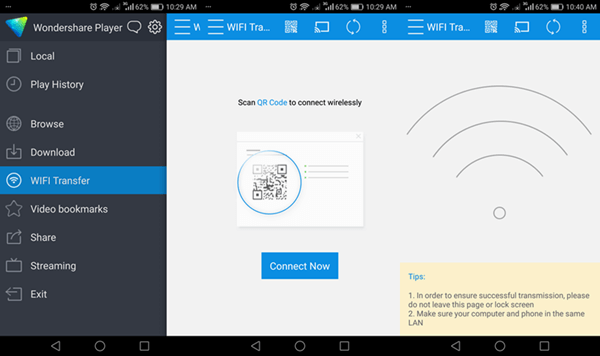 Then go to "WiFi Transfer" and scan the QR code on the interface to get connected. 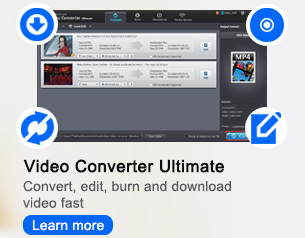 Now, choose the videos you want to transfer on "Finished" or "Converted" library. Just select "Transfer to mobile" to begin transferring. In sum, if you want to find an easy way to download videos from LiveLeak, AllMyTube is your right choice. Also, if you want to download more online videos, AllMyTube is the tool that you deserve.